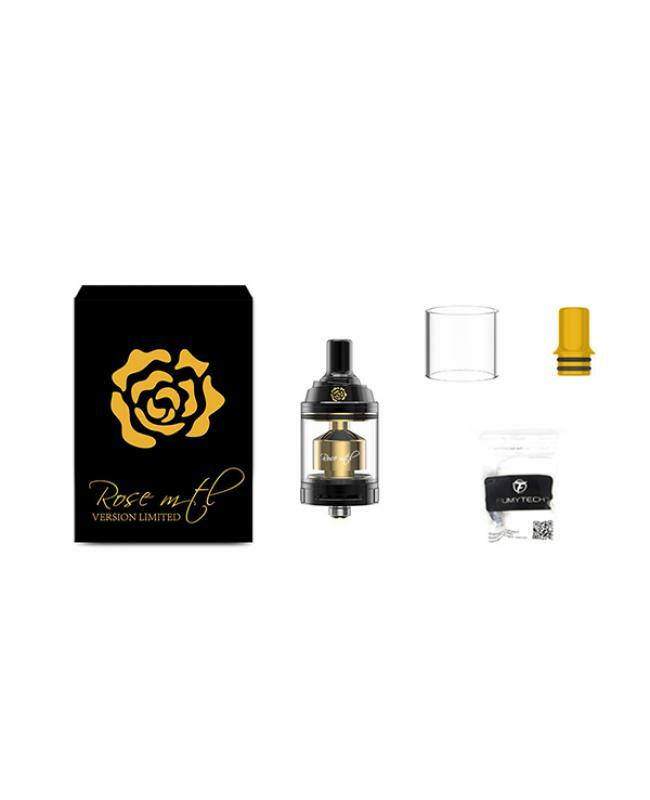 The Fumytech Rose MTL RTA, which only black gold color available, all parts detachable and assembled, the drip tip is made of POM plastic, owning the properties of high strength, high rigidity, and heat resisting. 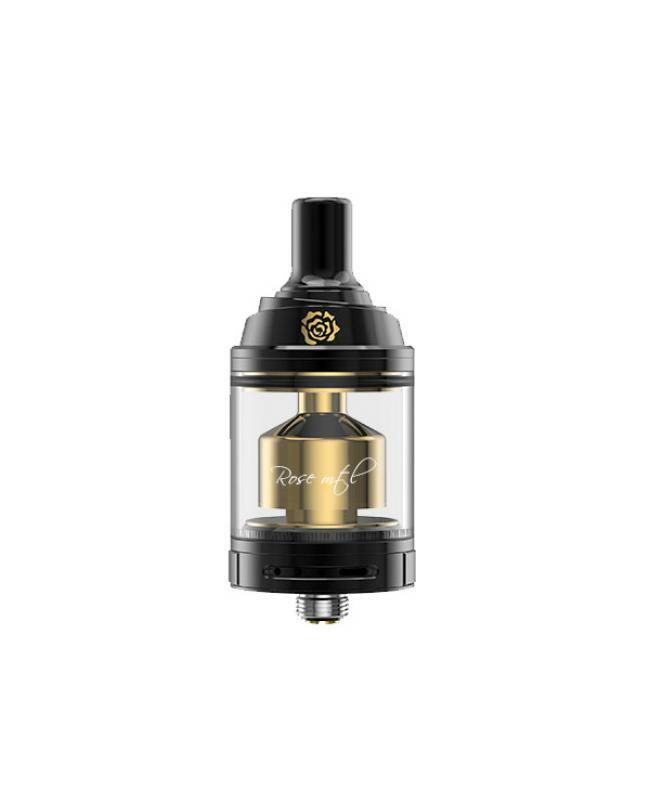 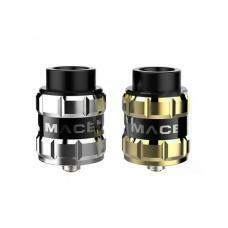 the RTA chamber and base made of 24K gold, the four posts large building deck has a large build space, for ease of installing coils, airflow can be adjusted freely by turning the airflow control ring at the down of the tank. 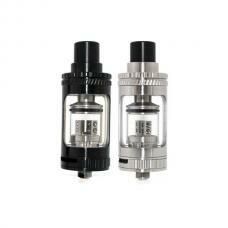 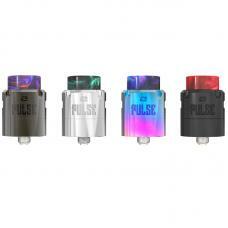 the fumytech rose MTL RTA will be one good mouth to lung RTA delivers great flavor.